A spinal cord injury and paralysis due to an accident or negligence of another is devastating for the victim and may result in drastic changes to quality of life. If an injury causes the spinal cord to be severed, it will result in paralysis below the point of injury. Other symptoms of spinal cord damage include loss of bladder or bowel control, pain, weakness, numbness, tingling, or poor coordination. Injuries to the spinal cord can be the result of vehicular accidents, gunshot or knife wounds, sports injuries, construction accidents, medical negligence, or falls. If you have suffered a spinal cord injury or paralysis as a result of the negligent or intentional act of another or by a dangerous or defective product, you have the legal right to make a personal injury claim to be compensated for the injuries you have suffered. Over the last decade, many legislatures throughout the United States have imposed caps on the amount of money you can receive in these types of cases. Arizona has no caps on recoverable damages due to medical bills, permanent disability, loss of current and future wages, loss of enjoyment of life, pain and suffering, and mental anguish. Excessive costs accompany spinal cord injuries in terms of medical bills for surgeries, physical therapy, and medication. Victims of an accident that severs the spinal cord will suffer permanent paralysis which will likely result in lost income and employment. 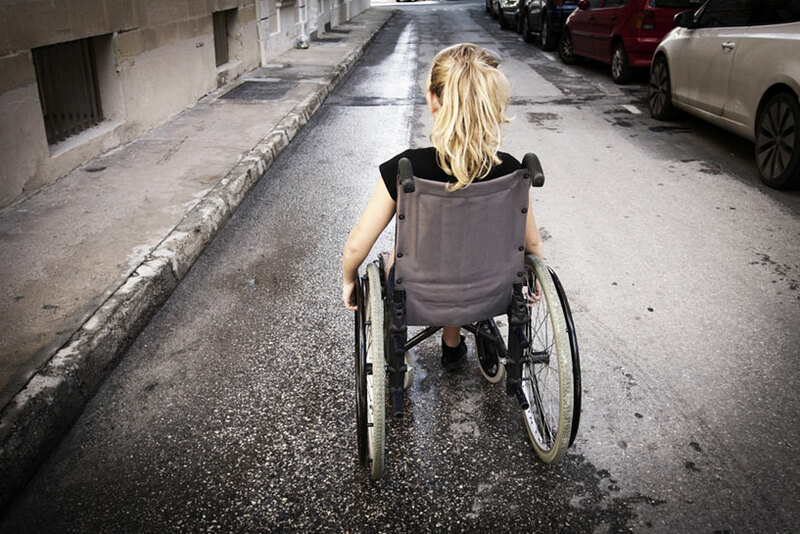 The emotional trauma associated with spinal cord injuries can also be very great due to the drastic change to quality of life, especially in those who suffer paraplegia or quadriplegia. The burdens of spinal cord injuries can be tremendous and no one should have to cope with such injuries alone. Attorney Nathaniel B. Preston (“Nate”) has the experience in handling spinal cord injury and paralysis cases and will guide you in the right direction and assist you in making the decisions that are best for you. If you or a loved one has suffered a spinal cord injury in the greater Phoenix area, Glendale, Mesa, or Scottsdale, please contact Nate today to set up your free initial case evaluation by filling out the online form or by calling 602-652-2009.